CAN START USING PARDOT RIGHT AWAY.  We’ve kept things simple with 2 Pardot implementation packages to choose from. The 7 Day Remote Quick Start package is ideal for those who just want to get set up right away, starting on the front foot with a beautifully configured system. By the end of this implementation, you’ll be able to start building marketing campaigns right away. The14 Day Remote Comprehensive package goes a step further and adds in strategic mapping of the customer journey to really contextualise your MA plan, automated lead distribution using the smart grading system and an Engagement Studio mapped and built. We throw in some more support hours too just to make sure you’re looked after. 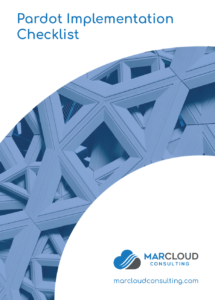 Whether you’re looking to implement Pardot soon or want to check the system has been set up correctly, take a look at our Pardot Implementation Guide to make sure it’s all working properly. 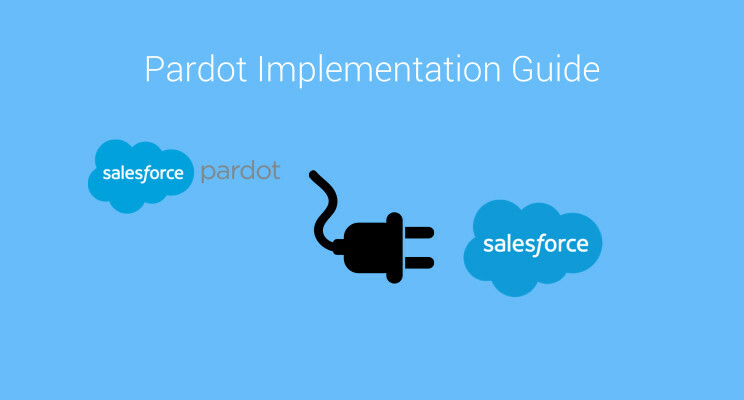 Download your own checklist for implementing Pardot and ensure you have the basic steps covered. Don’t risk missing parts that may cause problems later on. Download now.